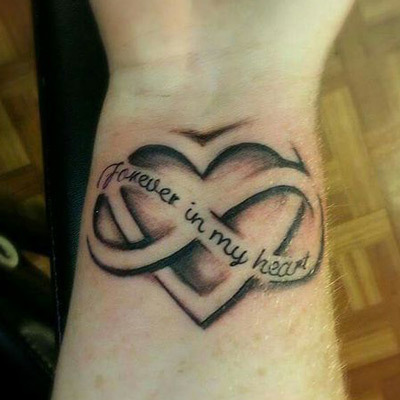 You’re considering a memorial tattoo; something unique that represents a departed loved one in a special way. 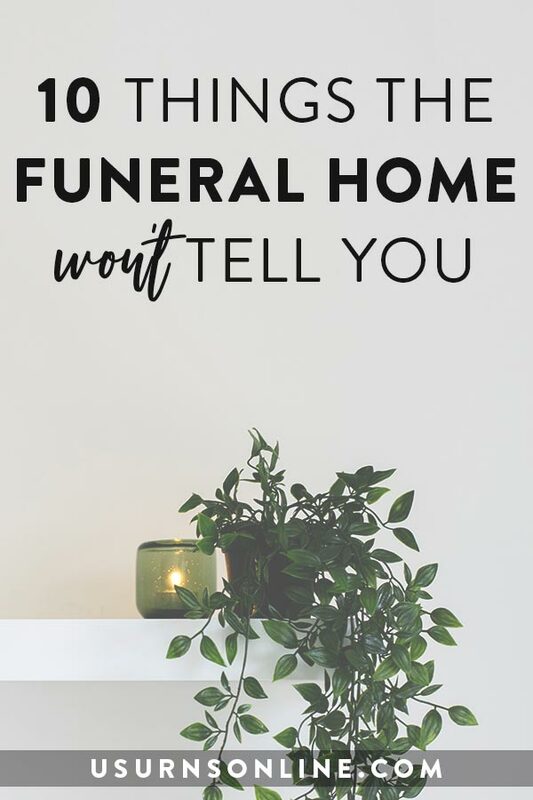 While you’re perfecting the design, consider this: You can use your memorial tattoo design on a memorial cremation urn. Create the artwork. 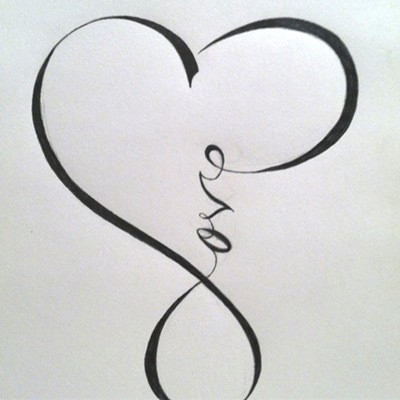 Draw your own design, have a friend create one, or reach out to a local tattoo artist to create something special for you. 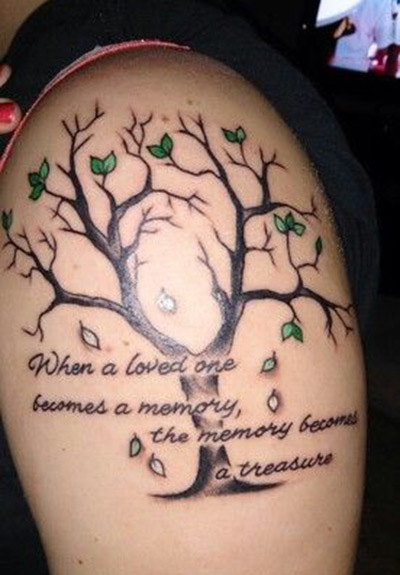 You can also find online vendors, such as CreateMyTattoo.com, to design your memorial tattoo. 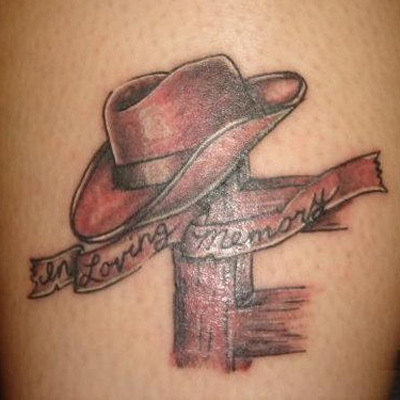 Get your memorial tattoo. 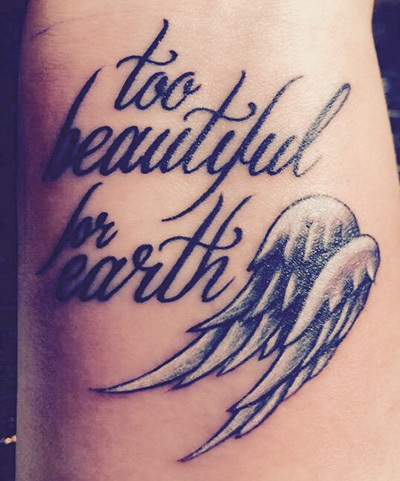 Shop around to find your favorite local tattoo artist who will work with you to get your design just right. We recommend that you finalize the artwork with the tattoo artist before getting the urn engraved, as they may need to revise or recreate it in a different format that suits their requirements. 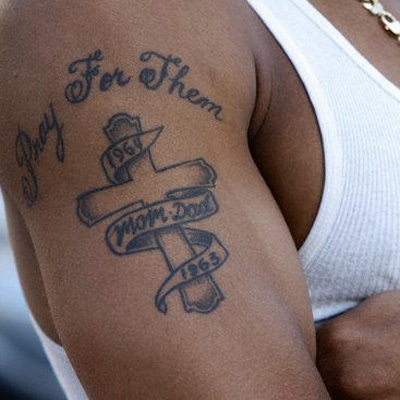 This will ensure that the tattoo and cremation urn match, using the same artwork. Get a digital file of the artwork. If it was created digitally, you’ll probably have a format that will work for engraving on an urn. 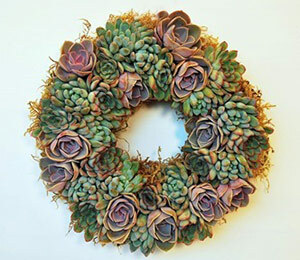 If you or a friend created it by hand, you can scan it into your computer and save it as a JPG or PDF file. 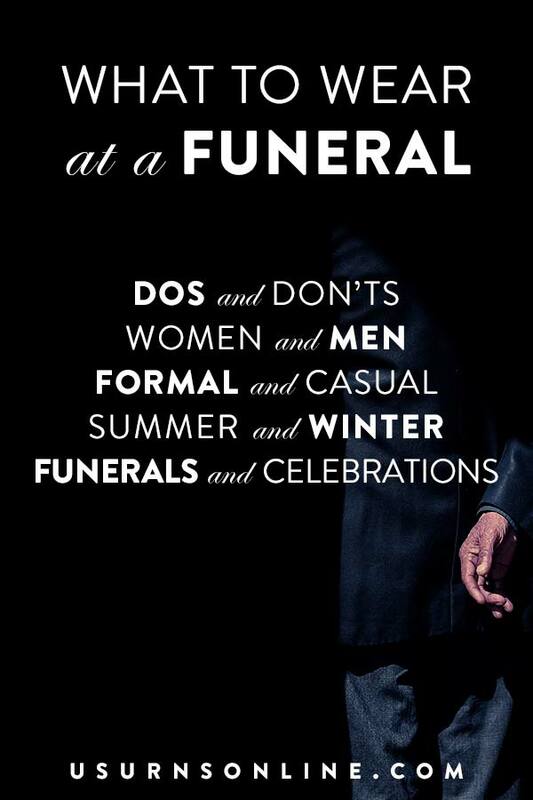 Choose your urn. 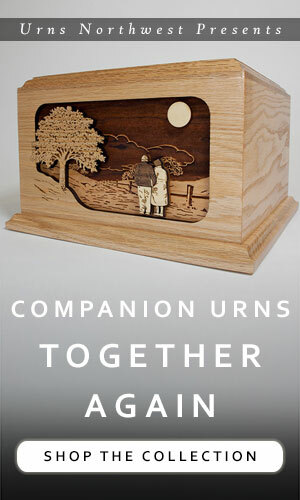 Browse through our collection of Engraved Photo Urns, which will be ideal for engraving your design. 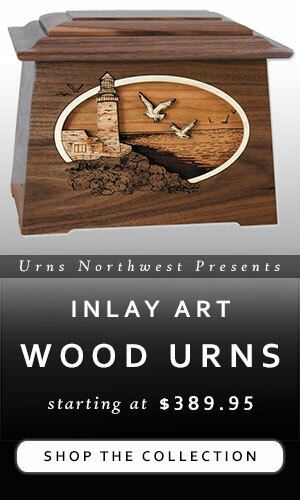 Our line of Cultured Marble Urns can also be etched with artwork or photos. 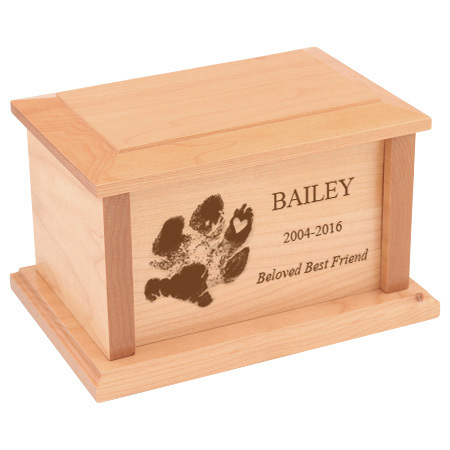 We can add text such as names, dates, and other inscription information to the urn as well. 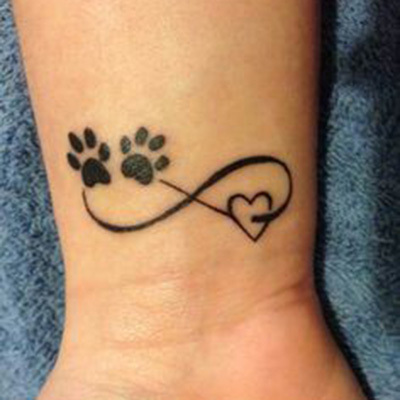 Here are a couple of pet memorial tattoos and their matching cremation urns. 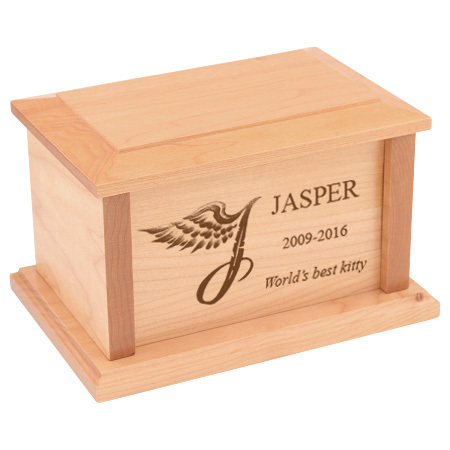 The urn shown below is our Maple Photo Pet Urn. 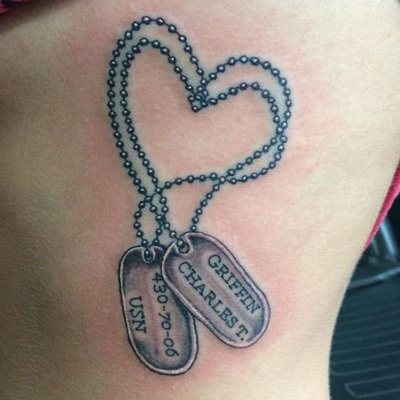 Here are some of our favorite memorial tattoo ideas from around the web. 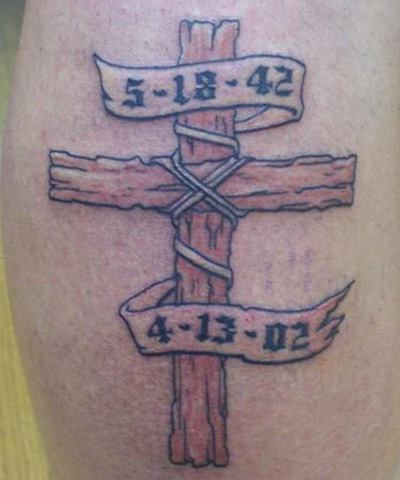 A memorial tattoo doesn’t have to include the name or dates – sometime a simple image that is meaningful to you is best. 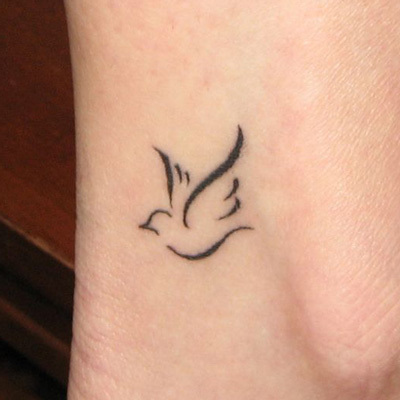 See the “Dove” and “Fish On” tattoo examples above. 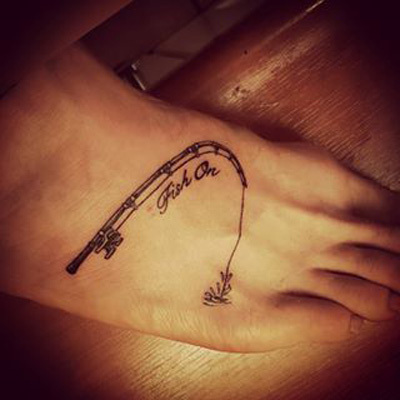 6 Cliche-Free Memorial Tattoos – Some unique ideas from Modern Loss. 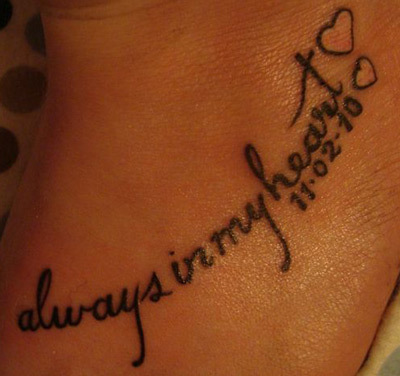 Memorial Tattoos on Pinterest – Trending memorial tattoo ideas from Pinterest. 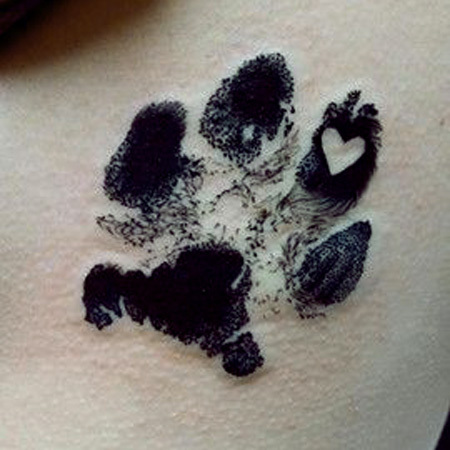 Thoughts on putting human ashes into tattoo ink – Adding remains to the tattoo ink is a trendy memorial idea; here is a tattoo professional discussion thread weighing in with their experiences. 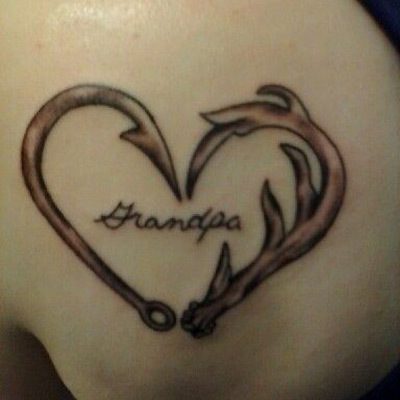 Memorial Tattoos: Ashes in the Ink!!! – From TattooDo, a basic overview of how this is done. 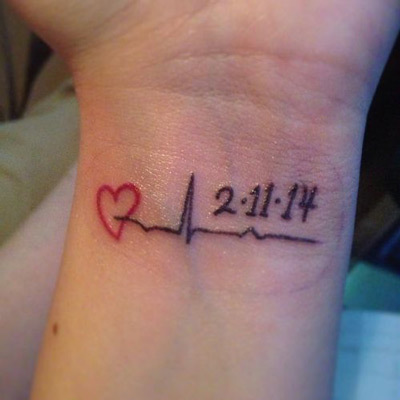 Consider the future if you are contemplating a memorial tattoo for a spouse. Even though you now may feel like you will never love again, many people do marry again. 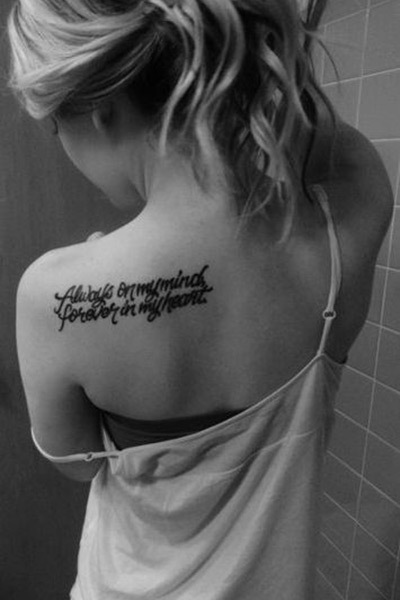 Think about how a future spouse may regard the tattoo. 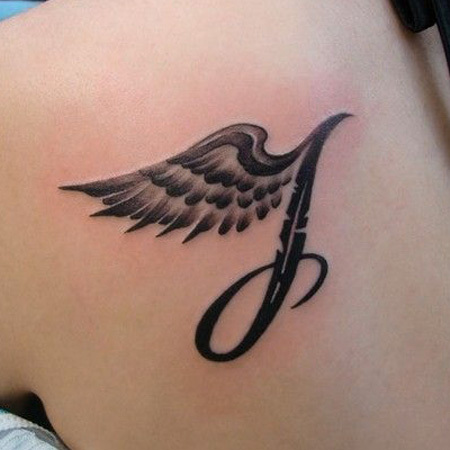 5 Reasons You Shouldn’t Get a Memorial Tattoo – Good advice from a widower. If you are or could be in this situation, be sure to read the comments as well as this other post from the same site.